Last week at Chicagoland, Hendrick Motorsports driver, Chase Elliott, was penalized for adding tape to the rear spoiler area to gain an aerodynamic advantage. 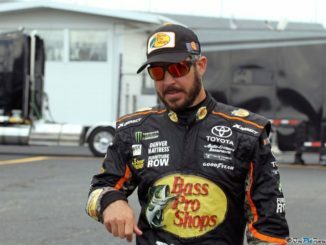 Earnhardt was referring to the fact that last week’s winner, Martin Truex Jr, blew out the rear tires during a post-race burnout and damaged the rear quarter panel. Some believe that drivers may intentionally blow out the tires to damage the car in an effort to hide something that may be in the gray area or maybe even completely against the rules. This theory has more significance and visibility since the Toyota’s have come under fire recently and accused of having an advantage. Recent comments from Brad Keselowski stating this is the worst advantage he has seen since the 70’s inspired a firestorm of articles and comments this past week. 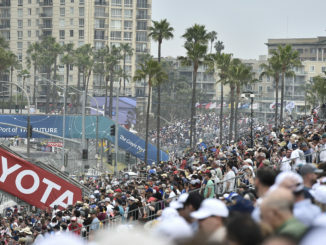 Now, with the sports most popular driver chiming in, it is sure to bring even more attention to the situation. 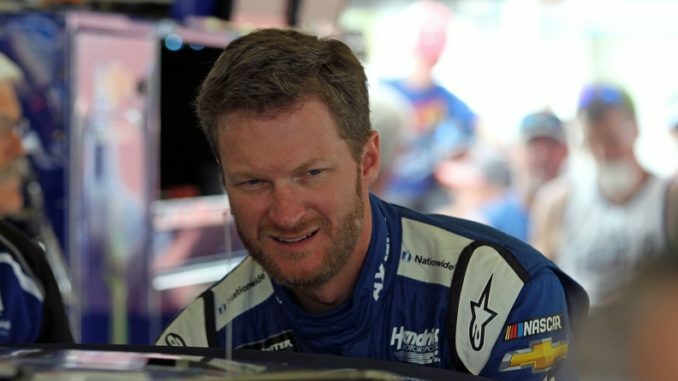 Dale Earnhardt Jr is perhaps coming somewhat more vocal as he nears the end of his career as a full-time Monster Energy NASCAR Cup Series driver. He rarely speaks out unless he feels very strongly about something. Obviously, this hit home at his team. One thing is for sure, when Earnhardt speaks, the fans will listen and speak their mind as well. This will likely be the hot topic all week. When Earnhardt speaks everyone doesn’t listen. He’s not the god of racing.